Few industries have more challenges with water than mining. 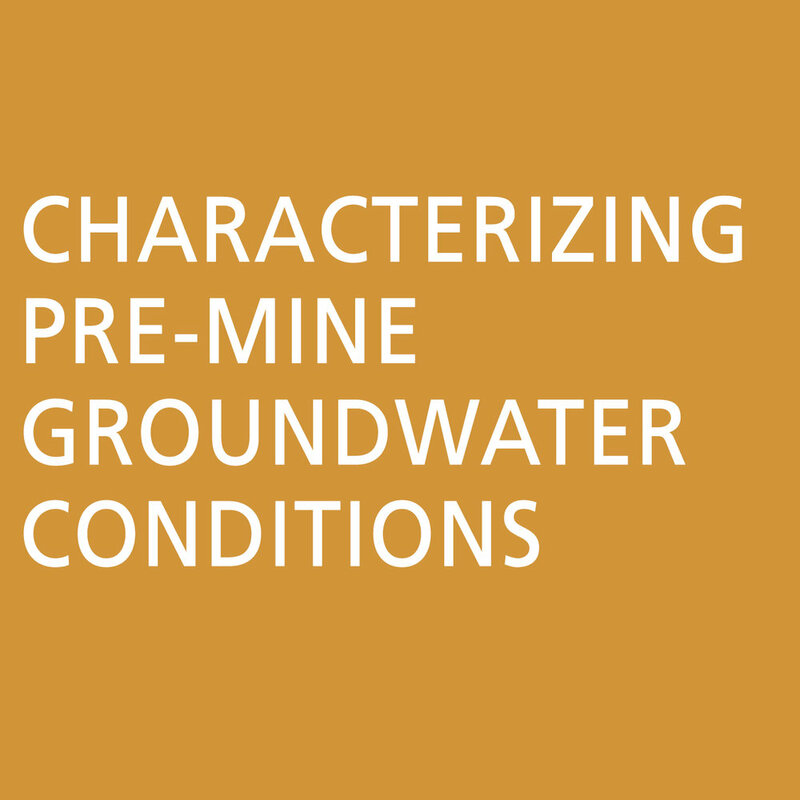 Adequate access to water is a requirement to opening a mine yet water is one of the last hurdles to clear before receiving financial release during mine reclamation and closure activities. Water is also part of the daily operation of mines whether it is dewatering, milling, tailings disposal, pump back systems, or undesirable seepage into operations. For mine owners, risk management has become an essential function of their jobs, and Willowstick's technology has has proven to not only help them in the assessment, but also the mitigation, of risk at their sites. Coal ash or coal combustion residuals (CCRs) — The deposit of CCRs in landfills and surface impoundments is highly regulated. CCRs contain contaminants (e.g. mercury, cadmium and arsenic) and without proper management, these contaminants can pollute drinking water, waterways and groundwater. The Willowstick technology can be used to map contaminant transport paths, and is a valuable data-gathering tool to help assess the stability of the impoundments. Polluted seepage — Water quality inside a tailings storage facility (TSF) or leach pad represents a potential liability to the environment and to the mine. Willowstick maps the pathway of the water out from the TSF or leach pad in order to predict and correct the seepage. Fractured rock — Identifying the pathways of water in fractured rock is difficult and expensive using traditional methods such as resistivity or drilling, yet Willowstick excels at mapping such water paths. As electric current easily follows through water bearing fractures it generates a dominant magnetic signature that our instruments can map and model. Leaking liners and covers — Unfortunately liners often have leaks. Finding the location of such leaks, particularly when there is no direct access to the liner is challenging at best. The Willowstick method utilizes fact that the electric current follows the hydraulic connection through the liner to complete our electric circuit. This generates a magnetic field that we measure and map to identify the location of the leak. 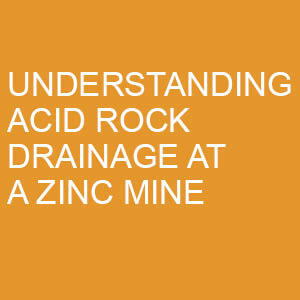 Acid Rock Drainage (ARD) / Acid Mine Drainage (AMD) — ARD & AMD are often the byproduct of mining sulfide ore bodies. Mapping and subsurface paths of ARD can be frustrating and time consuming. Identify the recharge source of ARD is also difficult but can potentially allow for preventing ARD. 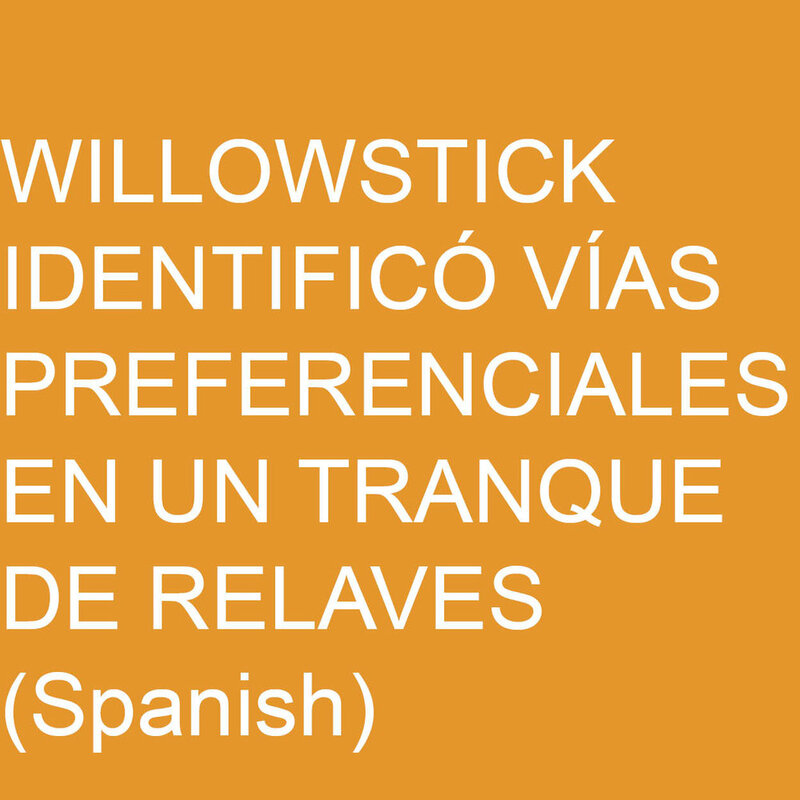 The Willowstick method is able to identify both and allows for targeted capture and remediation. Other mining applications — Other mining applications of the Willowstick method include infiltration into operations, dewatering, seeps through permafrost, slope stability, pit lakes, leach pad leaks, well siting, bore placement, sump siting and contaminant plume migration.